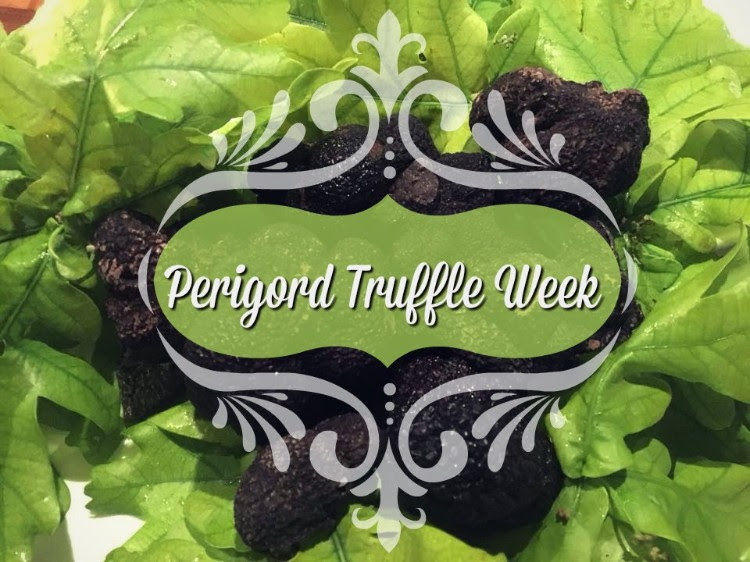 6 courses featuring South African Perigord Truffle #SouthAfricanTruffle at R780 pp including wine. Booking essential. 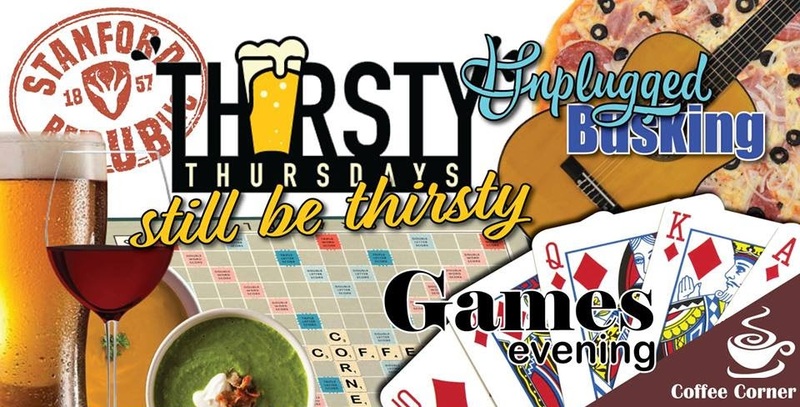 Don't go thirsty on Thursdays! Stanford RePUBlic and Coffee Corner has buckets of fun lined up. Unplugged buskers and playing board games or just having a chin wag with the locals! Beer on tap, local wines, pizzas and soups available. Warm cozy fires to keep the brrrrrr away. Come and browse to your heart's content, and breathe new life into previously loved items! Yes, it's that time again!! We will be hosting our August Open Day on the 25th of August from 09:00 - 13:00. Entrance is free. Come take a stroll through the nursery and tantalise your eyes with all the amazing colours and smells. Large variety of orchids will be on sale and make sure that you look out for our specials! There will be light refreshments on sale. Museum opens 10 to noon Saturday or by request. 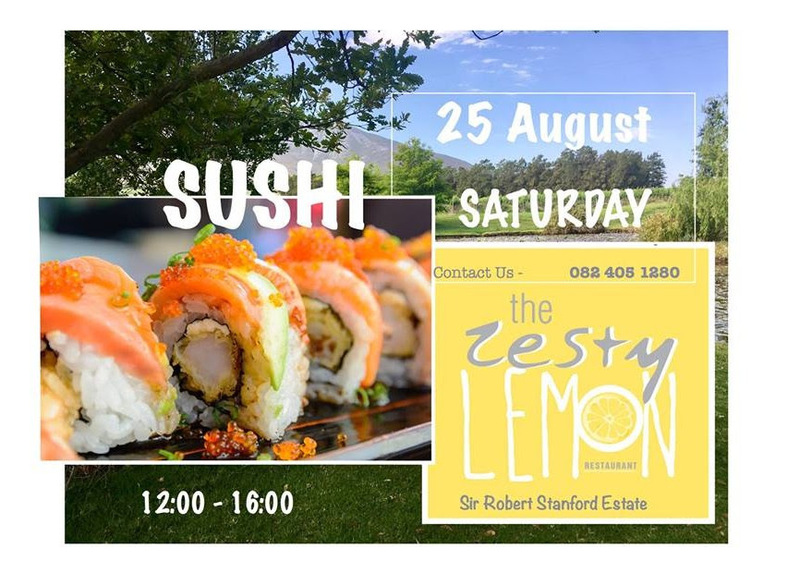 Sushi Saturday @ Zesty Lemon - 25 August - from 12:00 - 16:00. Come enjoy our famous Sushi...for the ones not eating Sushi we have Specials and our Standard Menu...Contact Us for bookings. Feel Free to bring your Friends, Family, Kids & Dogs. This month's Full Moon Walk raises funds for the Young Tigers Soccer Kit. Join us for a walk around the village, wrap up warmly, and stay for a complimentary warm drink. R30 adults, R10 kids, dogs on leash welcome. Weather dependent. Goulash Soup with Malva pudding and homemade custard R70 or with a glass of wine R100. Looking forward to having you on the Farm! Team Springfontein. We're celebrating women this month, so come raise a glass to all the wonderful women in your life at Manor House..... For the month of August all ladies joining us for lunch or dinner will be offered a complimentary glass of delicious Lomond Rose. We also run a few good deals from the Tasting room; Buy 2 bottles of Rose and get 1 bottle free OR Buy 5 bottles of our classic range and get a bottle free. We're celebrating women this month, so come raise a glass to all the wonderful women in your life at Manor House, including yourself if you are one of the fabulous 3 710 295 643 women estimated to be on this planet. 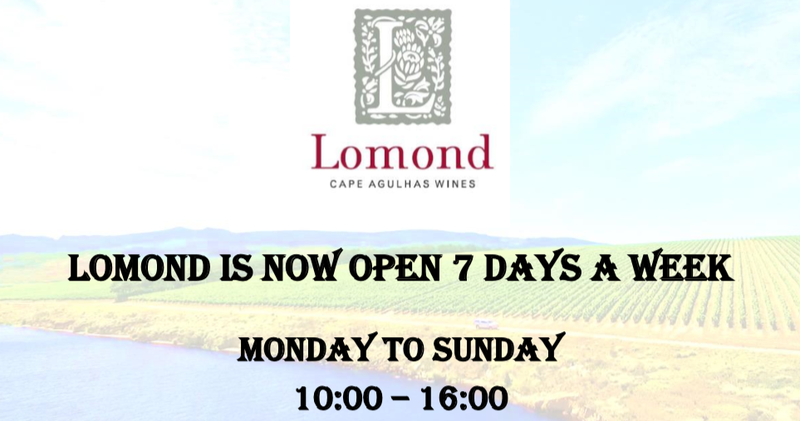 For the month of August all Ladies joining us for lunch or dinner will be offered a complimentary glass of the delicious Lomond Rose. Open for breakfast, lunch & dinner Thursday - Saturday. Open for breakfast & lunch Sunday. A visit to Klein River Farmstead is a celebration of Cheese, Picnics and Family.